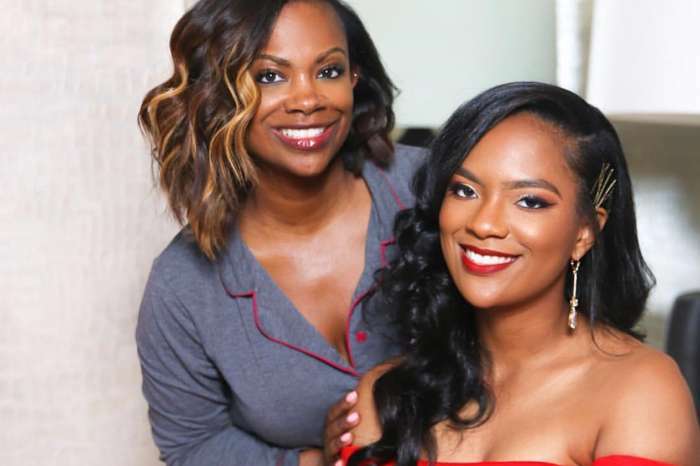 It is time for Kandi Burruss’ son and daughter to land a modeling contract. 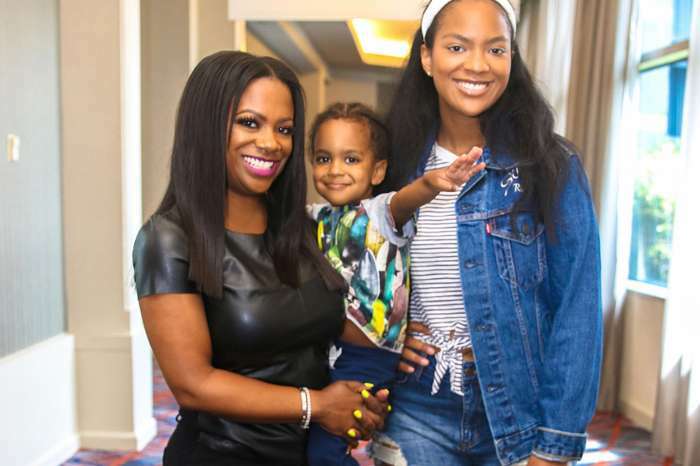 Kandi is the lucky mother of Riley Burruss who will be 16 in a few weeks and baby Ace Tucker who is two years of age. The Xscape singer and songwriter does not post pictures of her children on social media often, but when she does, fans cannot handle all the cuteness. As a post-Easter treat, the Real Housewives of Atlanta star uploaded a cute picture that features Riley and Ace alongside their dog. Riley looks like a real model in a simple yet elegant mini dress. The teenager had her long hair on one side and wore natural-looking makeup. The young artist flashed a gorgeous smile that is very similar to her mother’s. As for the little swimmer known as Ace, he looked cute as a button in a white T-shirt and black pants. Kandi decided to braid Ace’s long and curly hair for the brother/sister photo shoot. Many fans pointed to the obvious, the siblings resemble each other, and they are both beautiful. Others firmly believe that Riley has that wow factor both physically and in her charming personality to be a successful model. 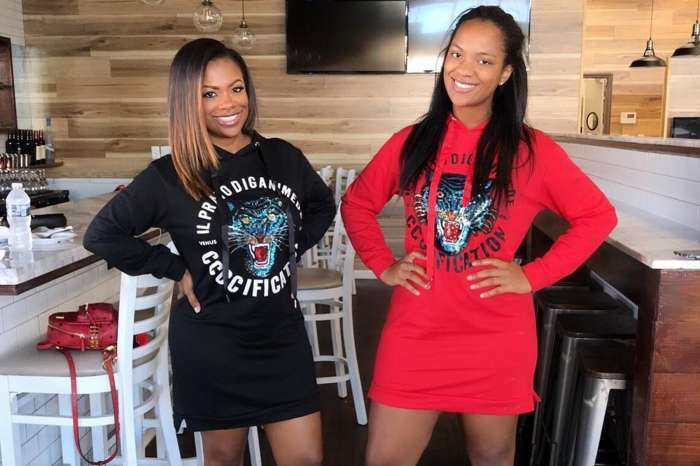 Riley celebrated Easter with close friends and family including Tiny Harris’ oldest child, Zonnique Pullins and Reginae Carter and her mother, Toya Wright.